If you thought that only Samsung would launch a foldable phone this month and you are wrong. LG is also expected to launch a foldable smartphone at the MWC, but that’s not confirmed from the company. What’s confirmed is a foldable phone from Huawei. 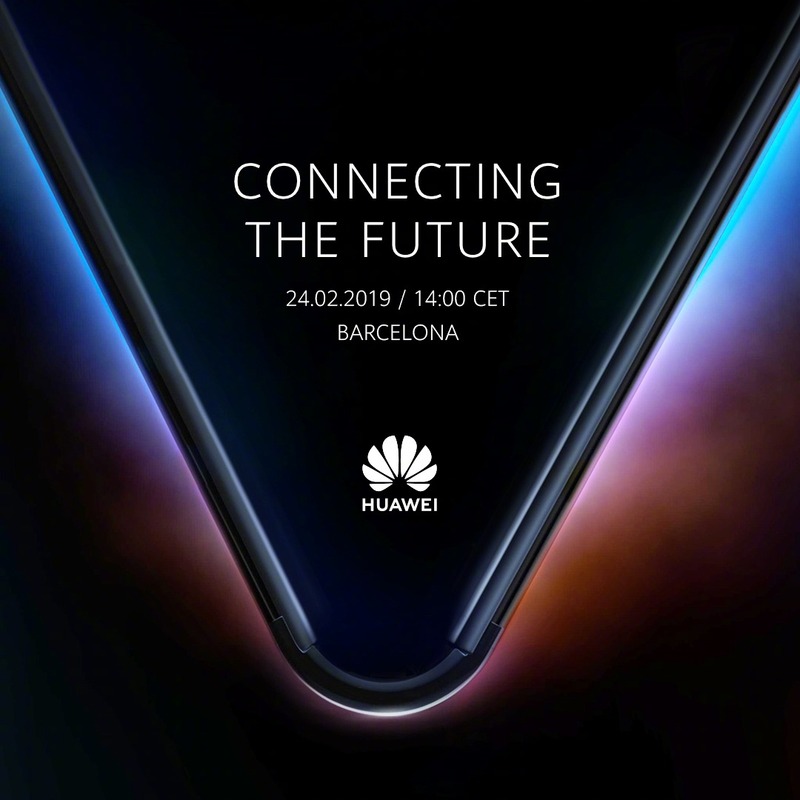 Today, the official teaser of the Huawei Foldable phone confirmed the launch at the Mobile World Congress 2019 in Barcelona on February 24th. This teaser shows that the phone has a single display panel that is foldable and it folds from the centre unlike the Xiaomi’s foldable phone which folds from the right and left side. Moreover, this could be the foldable smartphone from Huawei with 5G support, so again, that’s impressive. The company posted this teaser on the official Weibo page, and the caption suggests that Huawei will showcase some more exciting stuff at the event. The pricing or the specifications of the Huawei Foldable phone are not yet known, but there are still three weeks before the MWC kick off. So, expect some leaks before the official announcement.